Humans… we are always changing- trying to be better, get better, and figure out why things aren’t working. We want to understand the world around us and we try to understand ourselves. People seek out counseling for a variety of reasons, but there’s one thing that tends to be a common denominator: something in life has become too much, uncomfortable, and it’s time to look at getting better. Maybe you’ve found this page searching for answers, or maybe looking for the right therapist. You’re here because you want something to be better, and you haven’t been able to do it on your own. If so, know that you are not alone. Most of us find ourselves stuck at some point in our lives, and at these times, we might be able to envision a way out, but it seems so far out of reach or impossible to accomplish by yourself. You wake up every day to the doldrums of the “usual.” Life is not what you had envisioned, and you have a much better idea of what it should be. In your ideal life you are really alive, you accept yourself as you are, you make things happen and achieve your goals. You’re not just enduring. You’re not constantly worrying if there’s something wrong with you, or just constantly worrying in general. You’re not haunted by memories. You are happy. So far, that life has just lived inside you. And maybe you’re at the point to live it for real. Or maybe something has happened that has shaken you and you’re not ready to give up on your version of a life worth living. Either way, I’m ready to help you take this journey. The support of a compassionate, engaged therapist can offer a fresh starting point from which to build a foundation for sustainable change, and a life that is as effective, meaningful and authentically yours as you can hope for. 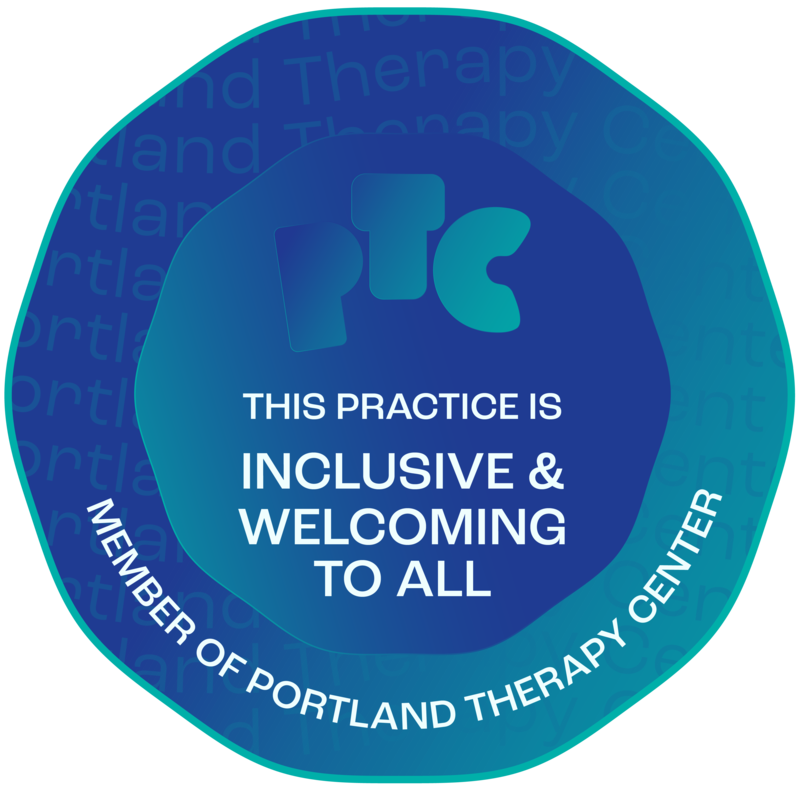 I have a general therapy practice and I’ve worked successfully with individuals and couples of diverse ages, races, cultures and backgrounds who come with a vast range of concerns. Areas of specialization, though, are Mindfulness based therapy, Trauma recovery, and Borderline Personality Disorder. You can read more about these elsewhere on this site. Taking the first step to begin therapy can be difficult but also empowering. Once you contact me, we will arrange the free initial consultation. These are done in office or online to see if I am a good match for you. If I am not a good fit, then there is no cost to you and I am happy to provide you with referrals that may better meet your needs. If we do decide to move forward, then we will schedule the next session, determine frequency of sessions and work out payment arrangements. By now, you have already learned ways to tolerate life’s painful challenges. Why not take the next step from merely surviving to thriving! Sometimes we all just need someone to bounce things off. Other times we’ve been struggling for a long time and need help navigating through the thoughts that keep our minds muddled. Having someone outside of the situation who is trained in evidenced based techniques can help you in finding clarity. Going to therapy is hard. And finding a therapist you’re comfortable with can be even harder. Because it is such an integral part of the therapeutic process, I offer a free 30 minute consultation to see if we click. Schedule yours today!